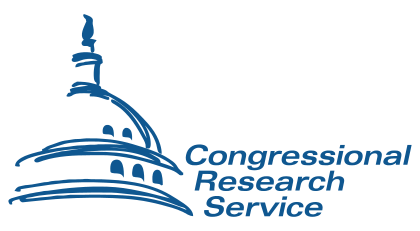 Thanks to the work of EveryCRSReport.com, researchers are now able to access nearly 15,000 Congressional Research Service (CRS Reports), with links to full-text sources where available in U.S. Documents Masterfile: 1774 – 2018. EveryCRSReport.com is a joint project by Demand Progress and the Congressional Data Coalition, who have made their bulk CRS report data freely available online. Reports by the Congressional Research Service are the encyclopedic research reports written at the request of members of Congress to clearly define issues in a legislative context. The Congressional Research Service—a division of the Library of Congress—has existed in its current iteration since 1970, when it succeeded the Legislative Reference Service. Researchers with the CRS produce over 700 new reports each year on a wide variety of topics. Almost 15,000 different reports exist in total, not including revisions. Until recently, these reports were unavailable for use by the public.